I do not hold anything back. If you are an IRT practitioner you will get the goods. Meaning I will teach you what I know and try to make you a better practitioner. I will not hold anything back from anyone. That does not mean that I will not try to slowly and methodically build your skill sets at a pace that suits you individually. However, I will not hold anything back. You can rest assured that anyone claiming that they received some thing extra cool and special from me is just not correct. There will be others that have the same skill sets as I teach everyone what I know. 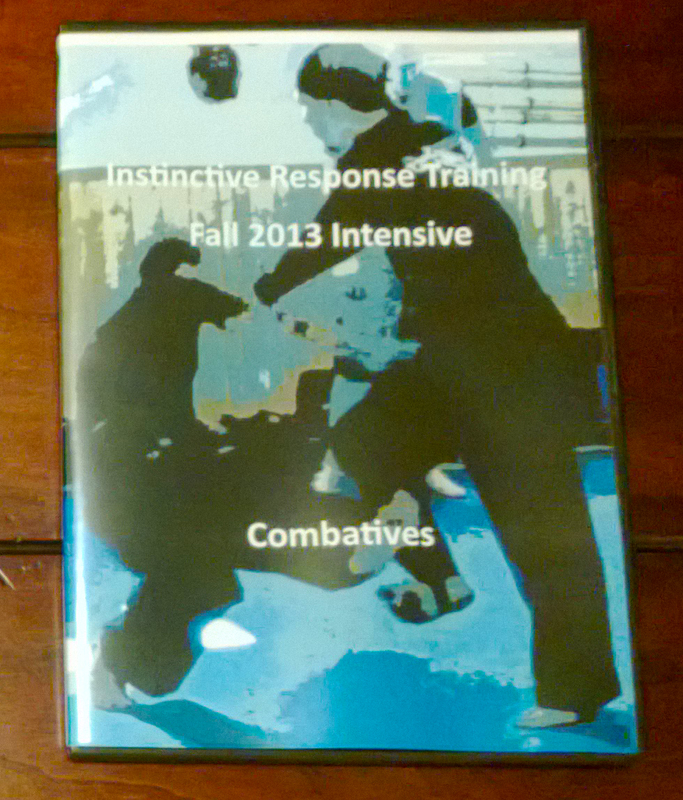 My goal is for you as an IRT practitioner to get better and have the skills necessary to defend yourself or your loved ones in a moment of violence. For that reason alone I will teach what I know to those that are accepted into this system. I will not hold any “special skills” back for anyone! Every IRT practitioner is special and unique and will get the goods if they put in the work. This post is in response to someone pointing out that some South East Asian Instructors teach inner and outer curriculums. Which means that some people get what is shown to the public and others get the real goods. That in my opinion is a really “piss poor” way to teach! It only creates strife and frankly this world has to much of that already. So I simply refuse to do that and want every IRT practitioner to know up front that you are going to get the goods. What you do with them, well that is up to you!